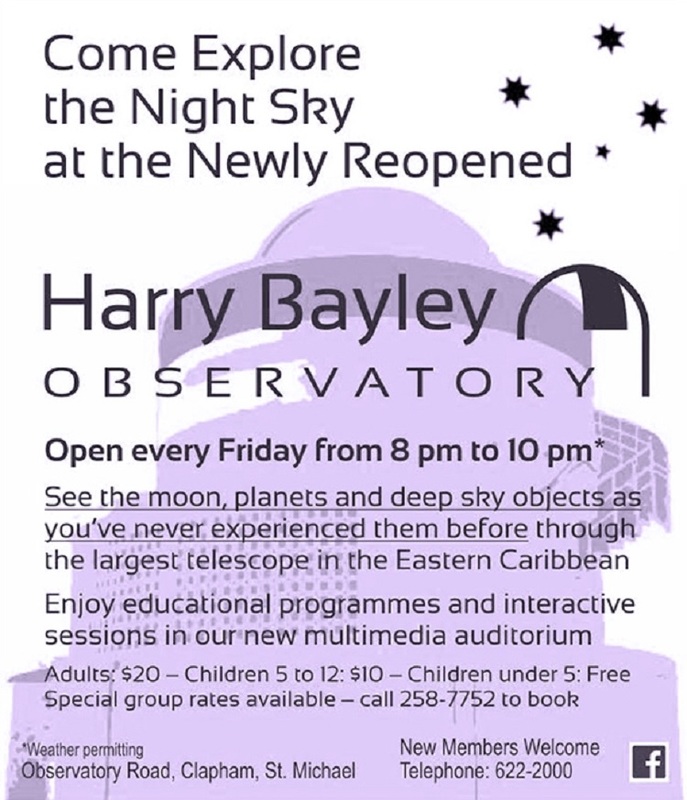 Come and explore the night sky at the newly renovated Harry Bayley Observatory. 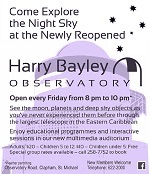 See the moon, planets, and deep sky objects as you've never experienced before through the largest telescope in the Eastern Caribbean. 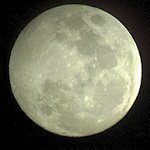 Enjoy educational programmes and interactive sessions in the new multimedia auditorium.